2. 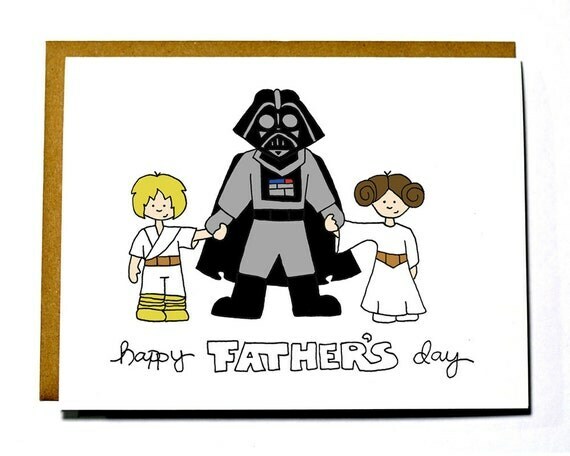 My shop is in full swing with Father's Day quickly approaching! And a little publicity via Buzzfeed didn't hurt, either! The only trouble? Trying to package a million orders all by my lonesome. Tanner was out of town last week and thus his assistant duties were magically unavailable. (This same thing happened during Valentine's Day...) Coincidence? I think not. 3. I had my last illustration class on Thursday. I'm bummed it's over, but I had a really good time! Our teacher even brought in an agent last week to talk to us about the "biz" and what a book agent really does for a writer/ illustrator. I feel like I came away with some in-depth information and some really great stuff to take forward in the future. Yay for unknown destinies! Wherever my path takes me, I'm excited about really pumping up my portfolio so that I can make a decent website and start writing some books. It's like a kindergarten dream come true. Seriously. And this one is a prompt from a website called Illustration Friday. Every week they come out with a new topic and you have to draw something to fit the bill and link your drawings to the site. (It's a good way to keep the juices flowing!) This week the topic is "Temptation."